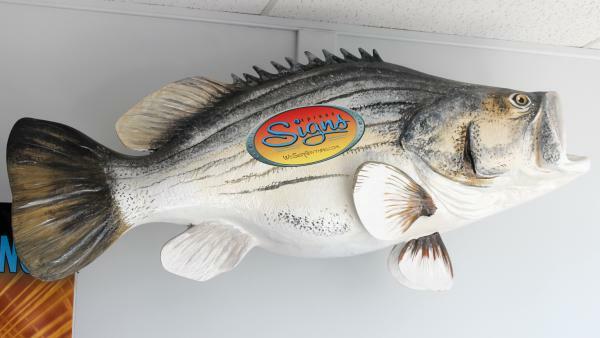 Express SIGNS is a visual Communications company providing Graphic Design Service and custom SIGNS. Customer Service is our Top Priority. Our experienced staff will help with every aspect of your project. To request an estimate or get help with a project, visit our web site or just give us a call. To learn more about us, browse our Portfolio and company information sections of our web site. As well as serving the Roanoke Valley area, we ship signs, banners and decals nationwide. Our staff utilizes many years of industry experience to offer the customer a quality product combined with competitive pricing and superior customer service.